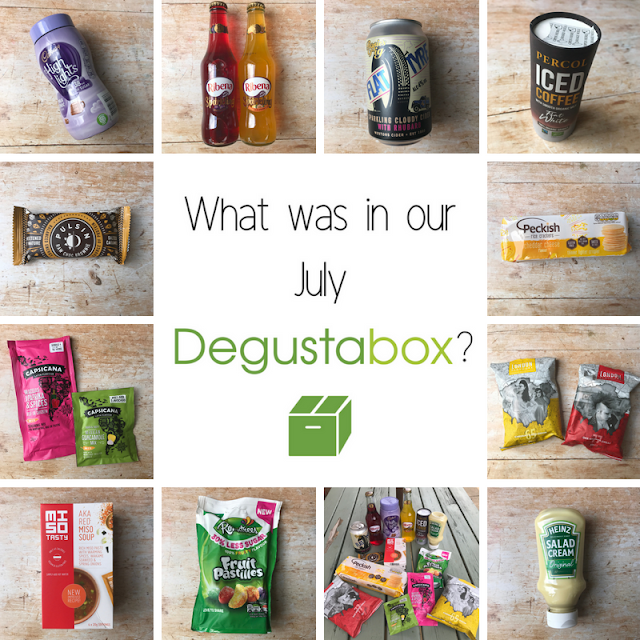 It's Degustabox time once again! How on EARTH is it August already? Time is flying faster than usual, I'm sure of it. 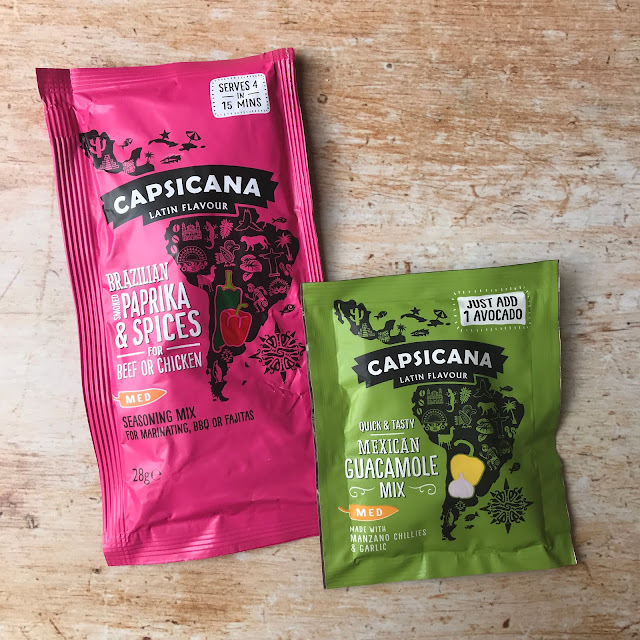 Capsicana are proud to extend their exciting Latin American range. Just add their Mexican Guacamole Mix to one smashed avocado for delicious homemade Guac! Try their Brazilian Smoked Paprika & Spices Seasoning Mix sprinkled on some meat on the BBQ or in the oven for a real tasty Churrasco experience! Both are launching in Sainsbury’s stores this month. As HUGE Capsicana fans (thanks to trying some of their products in previous Degustabox boxes), we were thrilled to see some new sauces/mixes to try out. 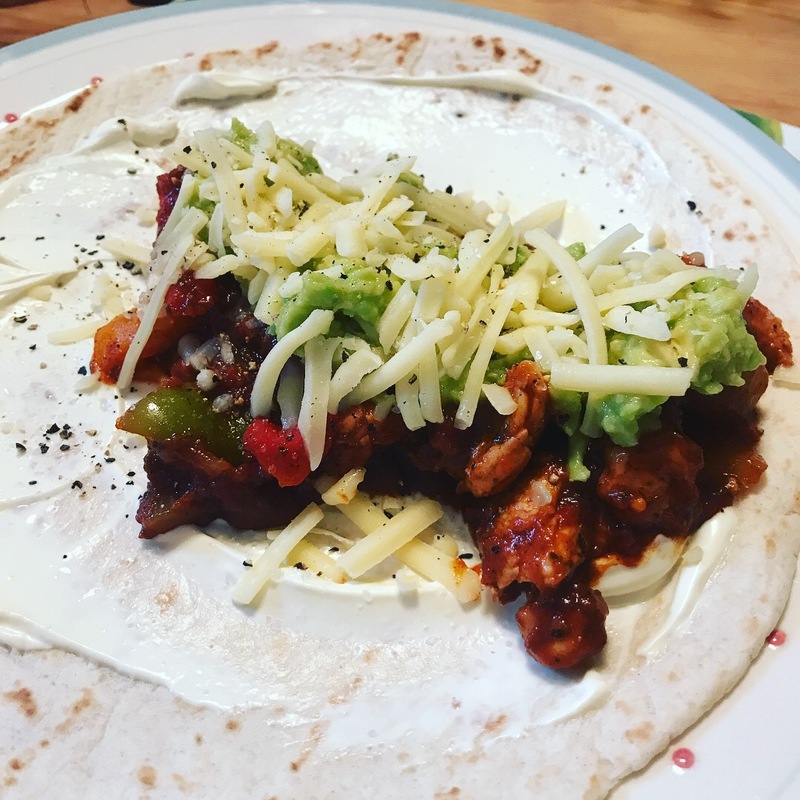 This time we used the Brazilian Smoked Paprika and Spices Seasoning mix to season chicken breast, onions and peppers to make a fajita style mixture, and we served it on warm tortilla wraps with the Mexican Guacamole Mix (mixed with a whole mashed fresh avocado), grated cheddar and sour cream for dinner. 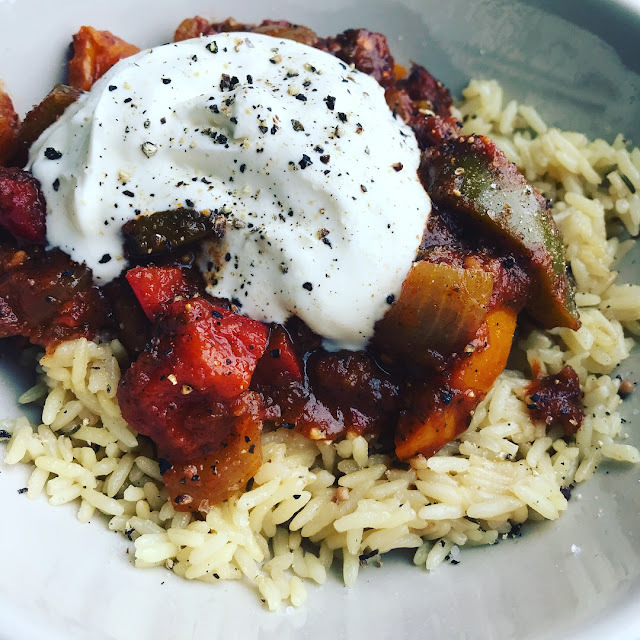 It made for a super tasty and filling evening meal, with so many wonderful layers of flavour and heat, and there was even enough for me to have a lunch the following day, using the leftovers! WIN! Fajita using Capsicana spice mix, sauce and Guacamole mix. 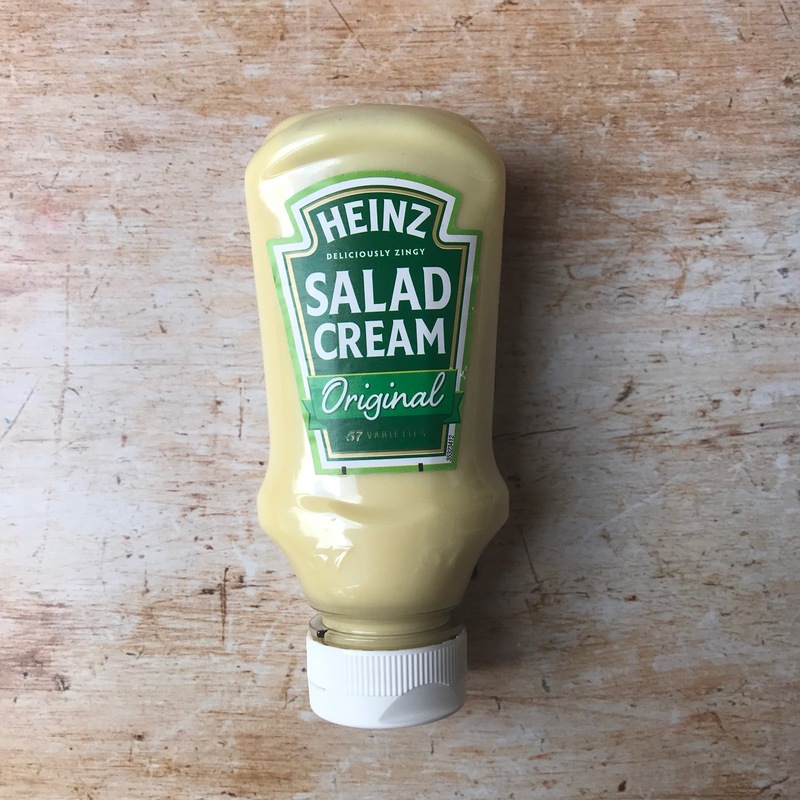 After a century of being a must-have ingredient in lunchboxes and picnic hampers up and down the country, Heinz Salad Cream still has its deliciously zingy taste that makes it one of Britain’s best-loved sauces. What can you say about Salad Cream? It's a store cupboard/fridge staple for many UK households, and ours is no different. We love Salad Cream, especially in summer (perfect with BBQs and salads) so this most definitely won't go to waste. Heinz is a brand we buy regularly (for all sorts aside from just Salad Cream) and a brand we love and trust - the quality of their products is top notch. Lightly sparkling, cloudy cider with rhubarb juice. 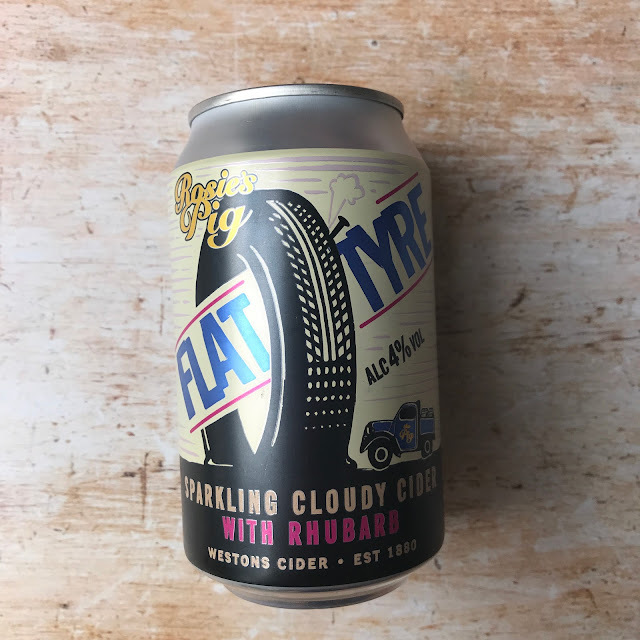 Made with fresh pressed Herefordshire apples, this sweet and well balanced cider is slowly matured and left unfiltered to create an uncompromising flavour. The fruity taste paired with a tart finish makes it refreshingly moreish. *This product was included in the alcohol version of the Degustabox only. Another brand we know and love - Liam actually did a little cheer when he saw that this cider was part of our box - he says they are the perfect alcoholic drink for a warm summer evening, and I have to say I agree. We cracked this open during a bbq one night last week, and it was gorgeous - not too sweet, the sharpness of the rhubarb really comes though! We both said we would buy this again if we saw it in the supermarket. 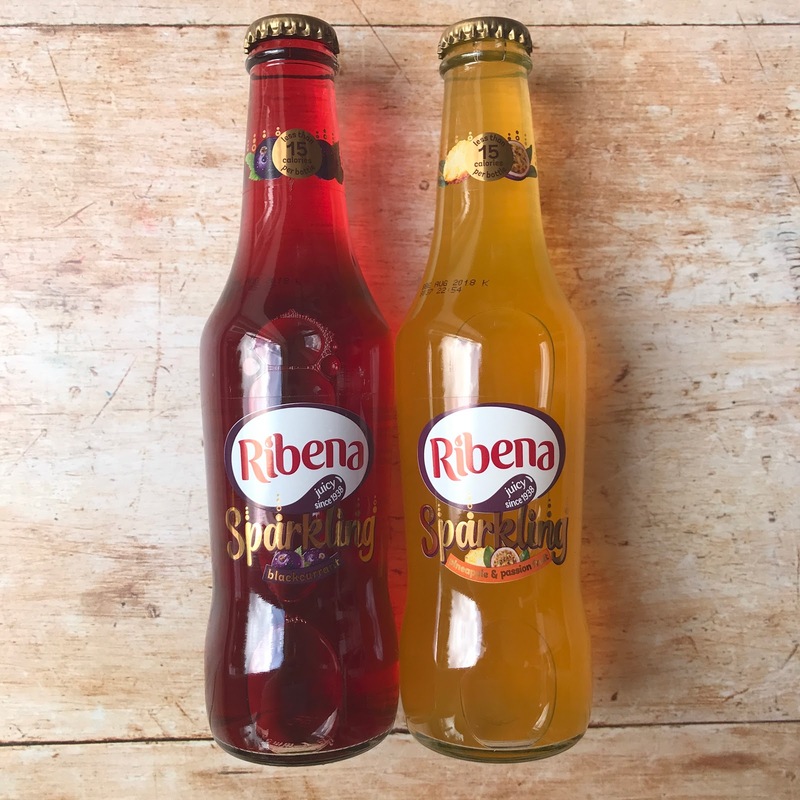 Ribena Sparkling is a grown up twist on a classic – this time with bubbles included! Available in two tongue tickling flavours; Blackcurrant, and Pineapple and Passionfruit – this refreshing new drink comes in at less than 15 calories per bottle – available now in pubs near you! *You should receive two flavours in your Degustabox. Degustabox seem to be killing it this month by pairing with well-loved brands - and Ribena is no exception. The juice of my childhood, Ribena is hugely nostalgic for me, and so I was really excited to give these a ago. I like sparkling drinks, but often avoid them as they are usually full of sugar and calories, but I will thrilled to see these bottles contained just 15 calories each - AMAZING! I drank mine chilled and they were perfect - they still had that unmistakable 'Ribenary' taste, but with an element of adult sophistication thrown in. I will be looking out for these in the supermarket. Made from fermented barley and soybeans, our Mugi Barley Miso Soup has a light but hearty flavour. The mushrooms add a sweet, earthy taste and are packed separately to keep our miso fresh and mushrooms flavoursome! 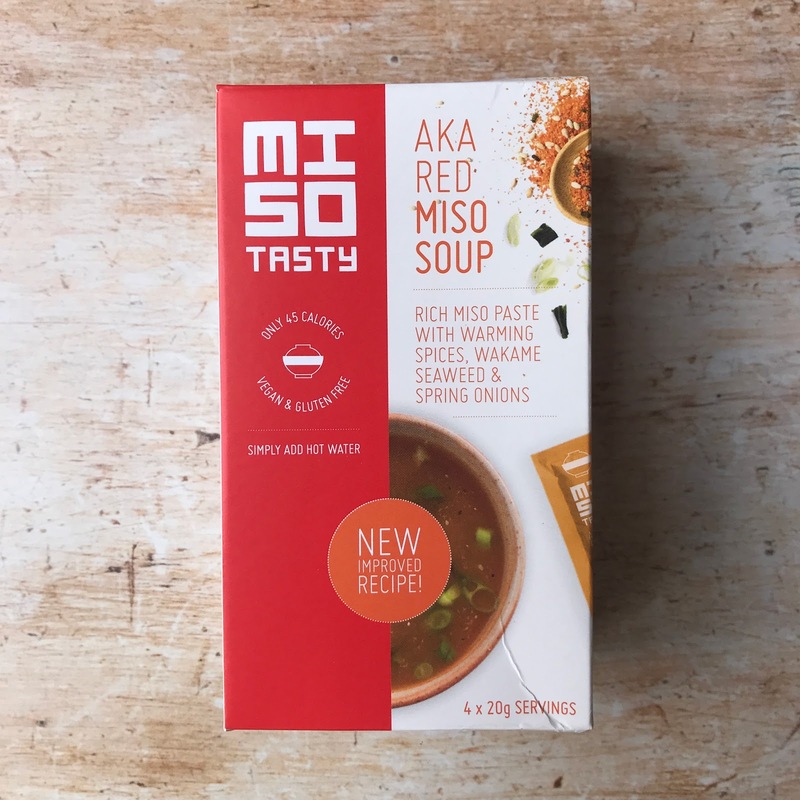 I've heard a lot about MISO soup over the years, but I'd never tried it, so this product really intrigued me. I liked the idea of all the health properties and the fact it only contains 45 calories, and it was definitely super easy to prepare (empty sachets x2 and add hot, not boiling, water) but unfortunately, I didn't much enjoy the taste of the soup. It was very simple and light in favour - with a strong Unami/salty/savouriness to it - the broth itself I found pleasant enough, but it was the flakes of spices and seaweed that I didn't enjoy - the seaweed turned slimy once the water was added, and I did not like the texture of it at all. We’re a small bunch of coffee lovers who are passionate about bringing you the best beans. That’s why we’ve created these irresistible Fairtrade and Organic Iced Coffees. *You should receive one of two flavours in your Degustabox. THIS COFFEE IS DREAMY! 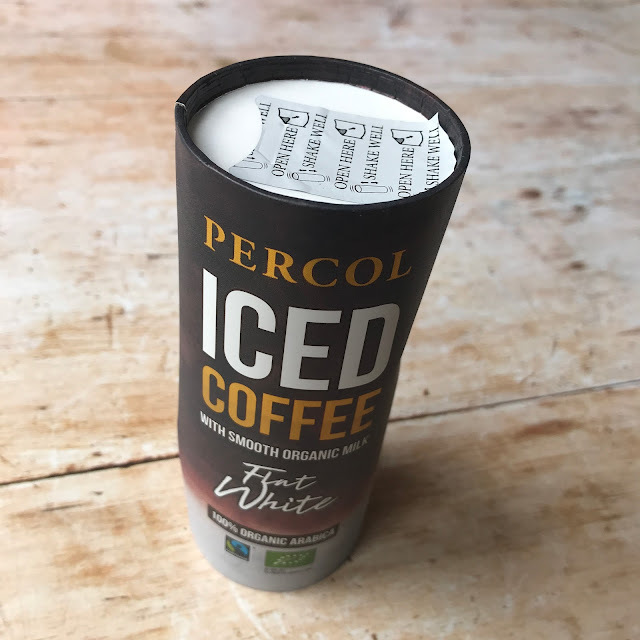 It was hands-down one of the nicest ready to drink iced coffees I've ever tried, but it was also pretty high in calories compared to my usual skinny iced latte, so this drink would definitely be a treat item for me. I'd love it if they do a lighter version with skinny milk...I'll have to do my research! 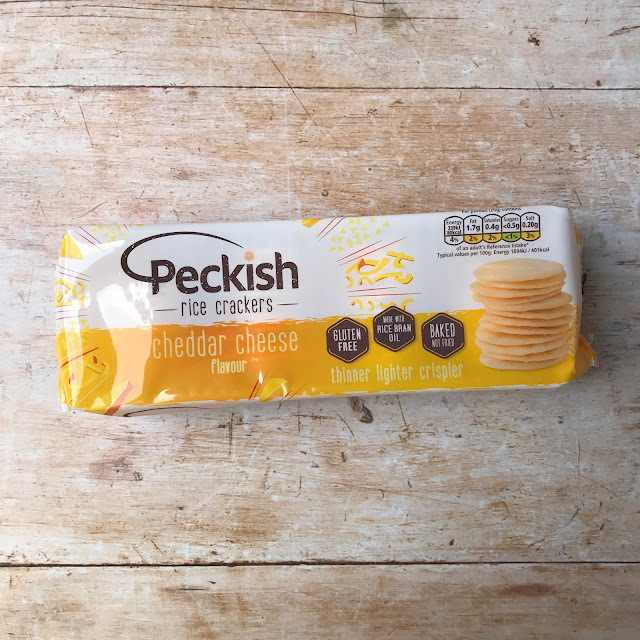 Peckish is a thinner, lighter, crispier snack made of rice and full of flavour! We are baked not fried, gluten free and under 100 calories per portion. The trays are perfect for sharing and entertaining this summer. Liam and I devoured these - such a simple, easy to grab, savoury snack! I enjoyed the individual portioned packets of the BBQ Peckish crisps from a previous box, so I was fairly certain that I'd enjoy its cheddar cheese cousin, and I was right. Truly scrummy! A deliciously decadent healthy brownie… who knew that could even exist? Well, now it does! Crafter with the finest natural ingredients, the new salted Caramel Raw Choc Brownie from Pulsin is the perfect treat for an indulgent yet guilt-free snack! 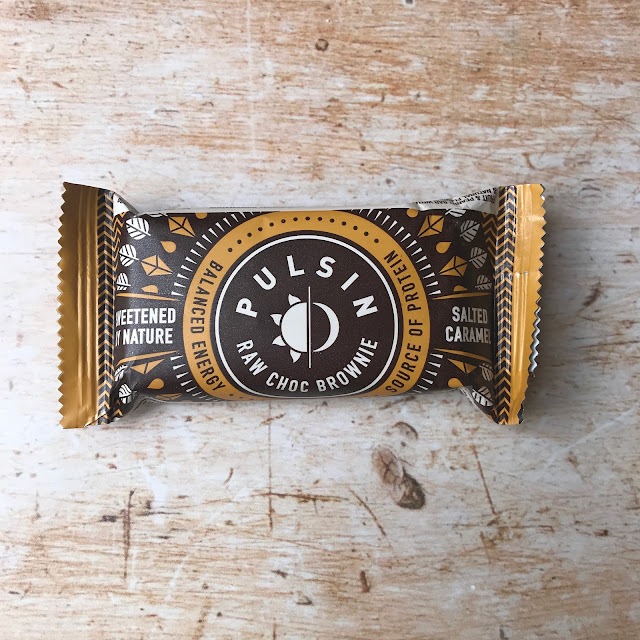 I'm a massive fan of Pulsin products- I love their choc chip vanilla protein bars so much that I bulk buy them regularly - so I was dying to give their raw choc brownie bar a go. It was delicious - really chocolatey with a lovely texture, like the vanilla bars, they feel like a treat and they are SO UNBELIEVABLY filling that honestly, I often only eat half a bar at a time. I still prefer the vanilla bar, just, but that's not to say this one isn't delicious too. 30% Less Sugar, 100% Fun-Filled. 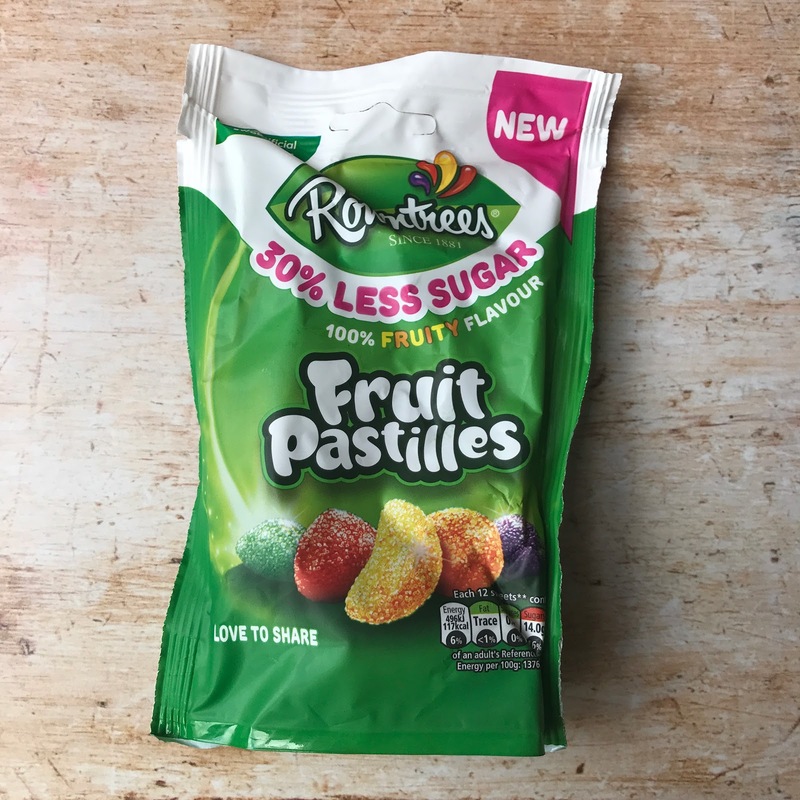 Introducing Rowntree’s 30% Less Sugar Fruit Pastilles. The sweets you know and love, but now with 30% less sugar. Rowntree’s sweets contain no artificial colours, flavours, preservatives or sweeteners. Now this one has helped to keep Bert's sweetie cravings at bay during the summer holidays - and thankfully with 30% less sugar, I can feel a little less guilty about his sweet consumption. Bert hasn't noticed a difference in flavour, so they're a hit from us! Our premium crisps are made with the best British potatoes, roughly peeled, seasoned with delicious flavours and hand booked in small batches to ensure a crispier quality. 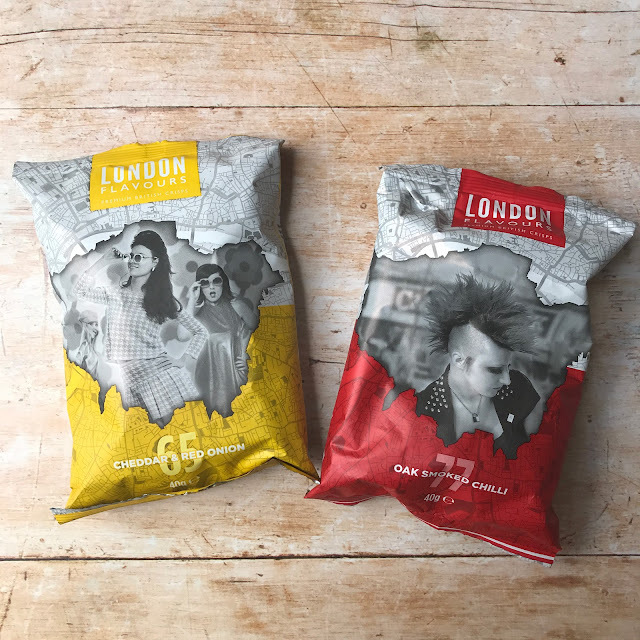 Now you can share a flavour of London life. *You should receive two of four flavours in your Degustabox. I'm such a crisp addict (definitely my snack downfall in terms of bingeing/not able to resist) and I'd never heard of this brand, which is always exciting for a crisp connoisseur like me. The Oak Smoked Chilli was my favourite of the two flavours. They were very high quality crisps, the sort you'd except to get in a high end cafe or gastropub and I'd happily eat them again. The deliciously light way to enjoy hot chocolate! Cadburys Highlights Milk Chocolate has the smooth, milk-chocolatey taste of Cadbury, but with only 38 calories per cup! 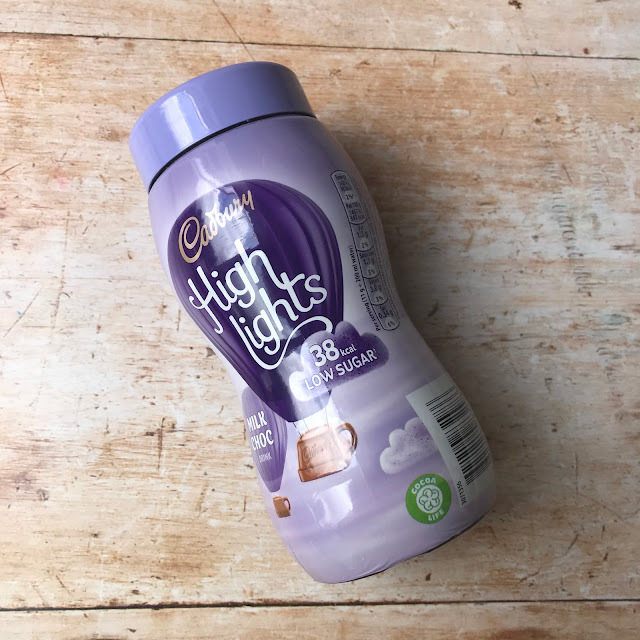 Simply mix three heaped spoonfuls of Cadbury Highlights Milk Chocolate in a mug of hot water, stir and enjoy a moment for yourself. Another classic brand, what Brit doesn't adore a bit of Cadburys? 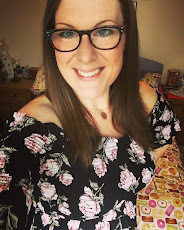 I actually hadn't had Highlights since I was a teenager, and actually I was pleasantly surprised. I remembered it being a bit watery - but it had a lovely sweet and comforting flavour, and that distinct Cadbury sweetness. A really tasty and warming drink for just 38 calories per mug - great stuff - a brilliant option for those who are trying to lose weight, or limit their calorie intake. 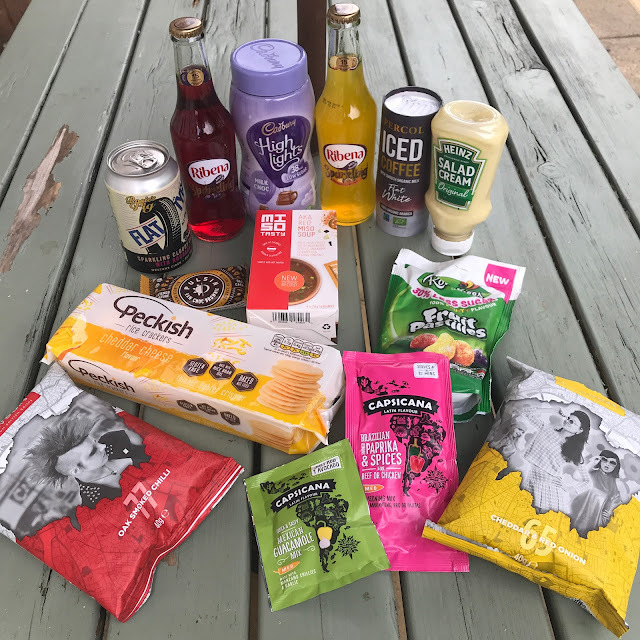 All in all a very good box this month, with only one item that wasn't to my taste - it was great to discover some new to the market items from some of my favourite brands, and try some brand new brands I'd not yet come across. 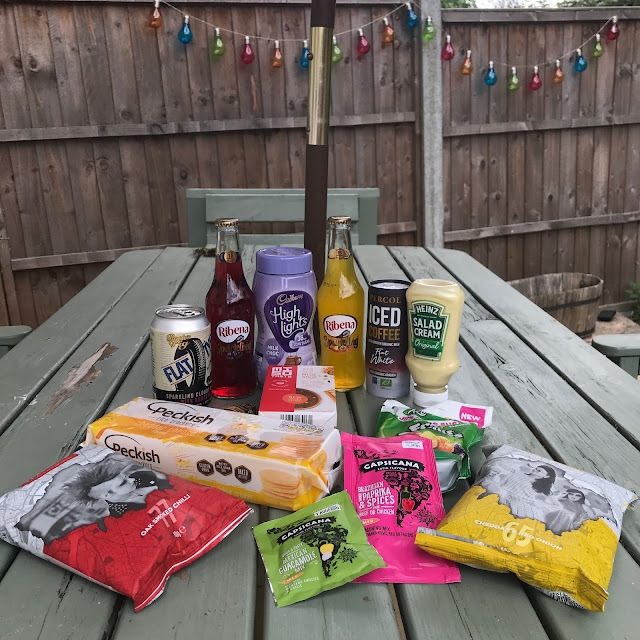 We were sent our July Degustabox in return for this honest review. I’d need to verify with you here. Which isn't something I usually do! I enjoy studying a post that will make individuals think. 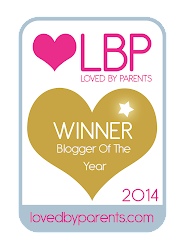 Additionally, thanks for allowing me to remark!